Imagine life overlooking the pristine waters of Lake Keowee. From your very own original custom home you can have the view that others only dream of. And the view is just the beginning. When you work with luxury builders to create your home, you can truly have it all. Every room, every feature, every detail can be exactly what you want it to be. You can have a home that will have style and beauty inside that rivals the natural beauty outside. Total Quality Home Builders & Waterfront Properties wants to make every step easy and enjoyable from choosing your land to the day you move into your stunning new home. TQ will be your licensed real estate agent, your master site plan designer, your home builder, and your selection specialist. Every part of the process from start to finish can be handled by Total Quality. With three licensed builders, three licensed Realtors, and a certified public manager on staff, you know you’re in capable hands. When choosing a home builder, it’s important that the company you decide to work with offers a full range of services. 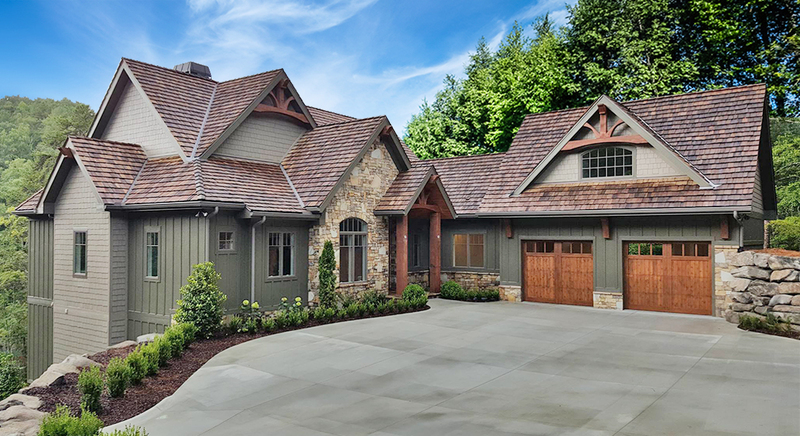 Ready to get started on your dream home at Lake Keowee? Make your appointment today. Have you dreamed of having a home on a lake? With gorgeous views and all the recreational opportunities Lake Keowee has to offer, you may not just want to build a vacation home here, you’ll wish you could make it your permanent residence. Waterfront homes can be equipped with lake access for boating, swimming, and other water sports. Homes include features that are designed to accent lake views, such as large windows, glass walls, decks, balconies, patios, and more. If you’re looking for lakefront property for sale in South Carolina, Total Quality Home Builders & Waterfront Properties can help you find your place. This is the true equation for success. Total Quality is a team of luxury builders that keep you fully informed throughout every step of the process. Before ground is ever broken, you will know the entire plan inside and out; the numbers, the budget, the timeline—everything. Utilizing the very latest technology, you will receive updates via drone images sent to you weekly throughout the homebuilding process. As materials are purchased for each step, you will receive invoices so you can compare the cost with the original budget. Meticulous planning means Total Quality stays on budget and on time. Total Quality builds more than just lakefront homes. Formed and founded by an owner of Total Quality Home Builders, Homes of Hope is a non-profit organization that raises money and builds homes for families in need. It began 20 years ago when Total Quality Home Builders helped a family who tragically lost their home and child in a fire. Since that time, the organization has raised more than $50 million dollars and built almost 700 homes. Homes of Hope also creates opportunities for individuals who need a chance rebuild their lives by learning a trade and securing a steady source of income.